Brushed slate tiles are very versatile, suiting both contemporary and traditional installations. Since the original riven surface has been gently machined to soften the texture, these Brazilian tiles are perfect for all domestic and commercial installations. 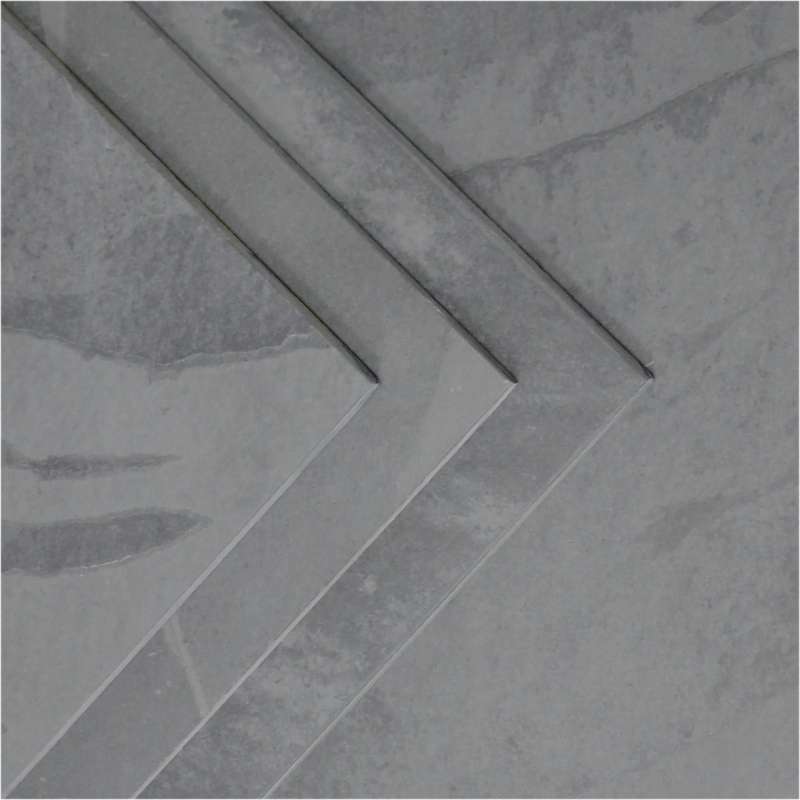 These tiles can be matched with different sizes to create a unique pattern, or used alongside any of our other products to add a different dimension to your natural stone project.